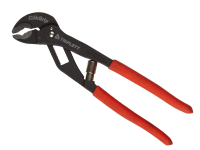 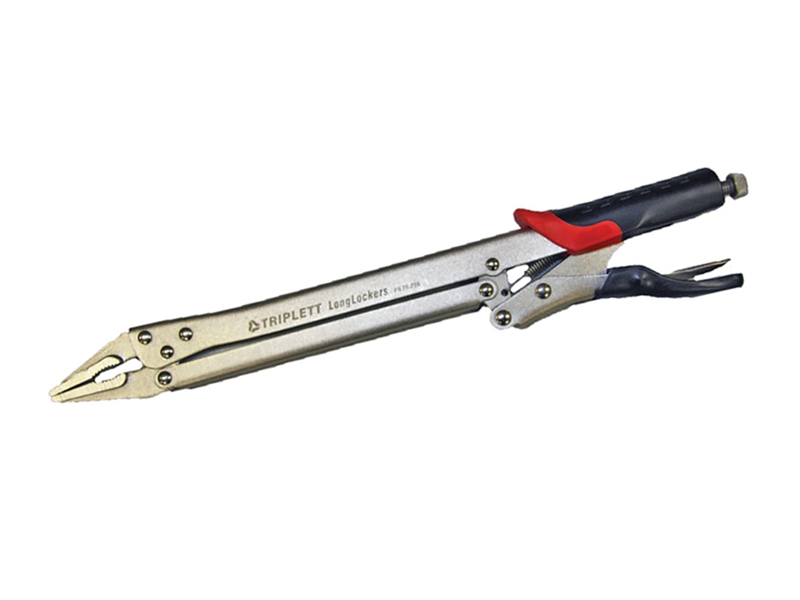 Triplett, 15 inch extended reach locking pliers with cushioned grip. 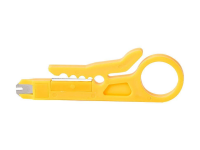 Needle nose and serrated jaws allow for grip on small objects. 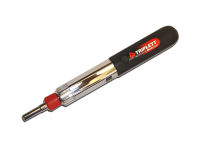 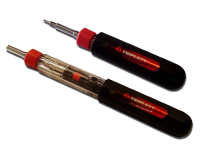 Convenient thumbscrew for adjustment of size and pressure of grip, with quick release lever.